The JA Raiders’ Championship T-shirts are on sale now. 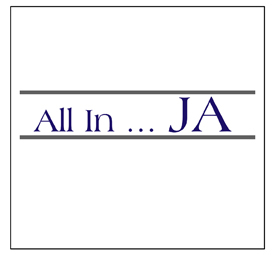 The long sleeve white T-shirts are $7 each with the All In … JA graphic featured on the front of the shirt. Supplies are limited, and orders are taken on a first come, first served basis. All forms are due Tuesday, November 19. To get your Championship T-shirt, click here to download the order form. For any questions, email Story Warren at storywarren@hotmail.com.